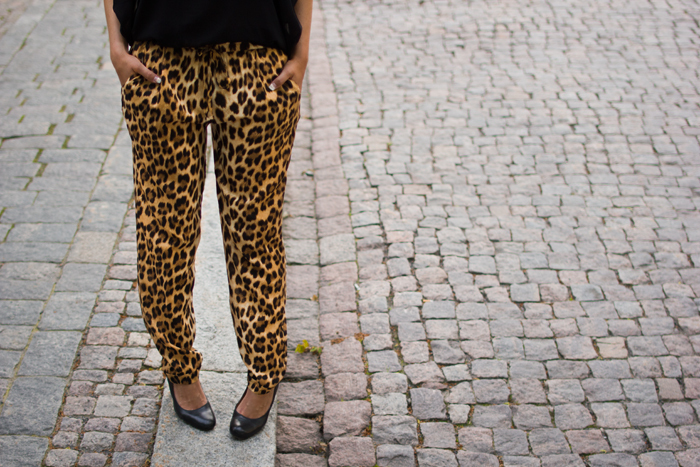 // Saturday night with leopard prited pants and tiger shoes. Kiitos :) Joo ostin ne Kööpenhaminan Biancosta, aivan ihanat jalassa ^^ Upeet housut! soooo cute!!!! very pretty girl!!! we follow you and you?